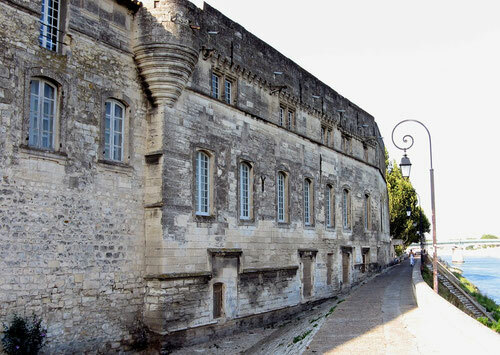 In order to warm up before the cultural marathon, you need to pay a visit to theLuma in Arles. 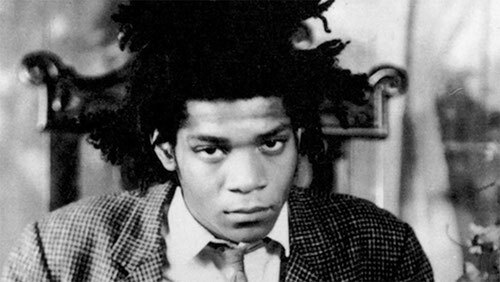 Until November 4th, you will see there, for the first time in France, an eight minutes movie by the director Arthur Jafa. Enlivened by a captivating music, the movie shows different stories inspired by afro-american culture in an universal dimension. An unusual exhibit that exhaustively shows the artistic dimension of technical drawings. Three hundred pieces, including pictures, media, paintings, drawings, videos, collages and installations, and a large source of magazines archives compiled by the plastic artist and theorist Walead Beshty. 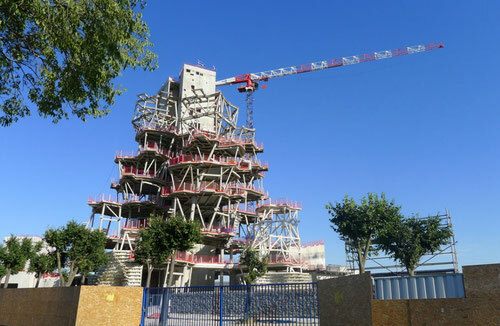 Maison du Projet shows to the public the progress of the construction and renovation site at the Parc des Ateliers. Two models designed by Franck Gehry are showcased, one of the whole site, the other of the new building. 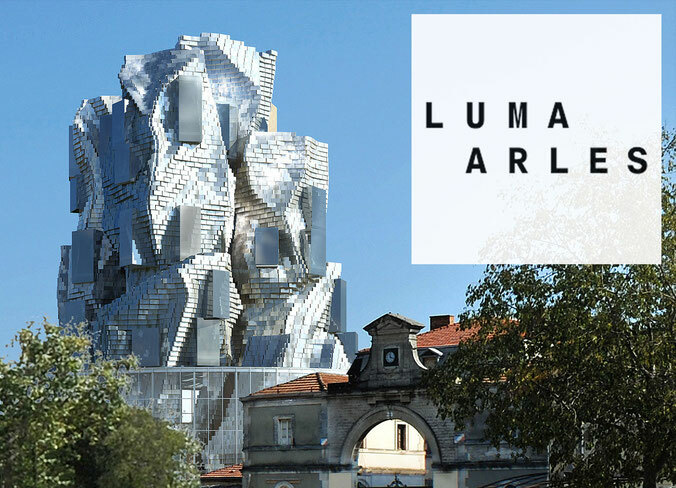 A Luma foundation member will explain the site’s industrial heritage, the buildings being renovated or constructed, the new garden, the project’s cultural and architectural issues. A not-to-be-missed tour because soon, some parts of the foundation won’t be open to the public anymore. These are the last days to see this exhibition featuring exceptional loans of works by Vincent Van Gogh and Pablo Picasso. Among the other showcased artists, Alexandre Calder, Giorgio De Chirico and the afro-american jazz player Sun Ra. 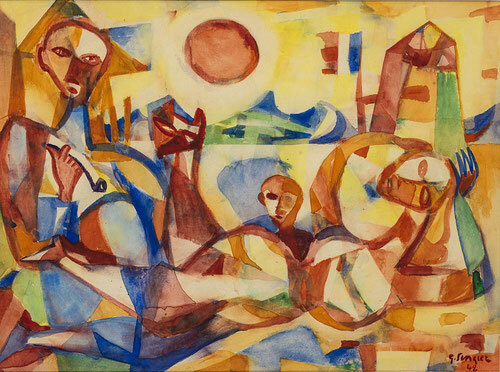 The sun is a metaphor for speaking of the relationship between painters and Mediterranean on one side and, on the other side, modernism and post-modernism. If you’re still hungry for more, you can pay a visit to the exhibition Sunflower Rises by the British artist Paul Nash (1889-1946). You will enjoy an unrecognised and surrealistic work, influenced by the two world wars. An exploration of women’s role in Camargue through pictures, sculptures, testimonies, where environmental, anthropological, sociological and even spiritual issues are covered. From the sacred woman to her domestic role, a fascinating journey between sea, motherhood and swamp. 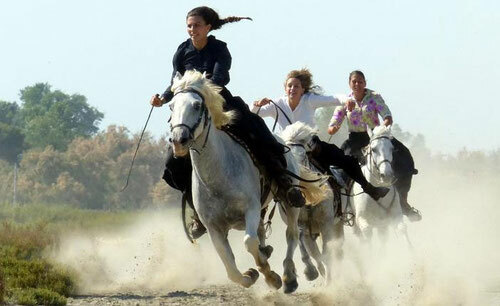 On October 20th, a conference-debate will take place between the sociologist Sophie Vignon, who wrote the thesis « Women in manades in Camargue » and the CNRS researcher Bernard Picon. Contribution : 7 euros and a drink is offered. 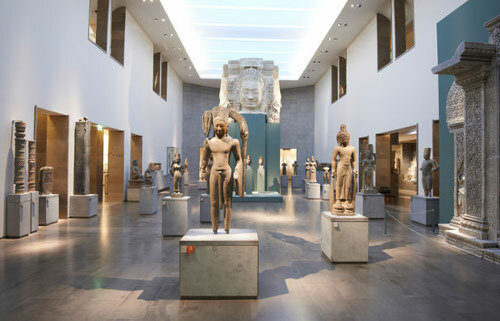 As it’s never too soon to introduce children to art, the Réattu museum developped an offer for the youngest. Babies feel real emotions in front of artworks and they can discover the collections nestled in their parents’arms. Stories, rhymes and sensory games complete this first artistic approach. A break to share with your family ! Duration : 30 to 45 minutes. 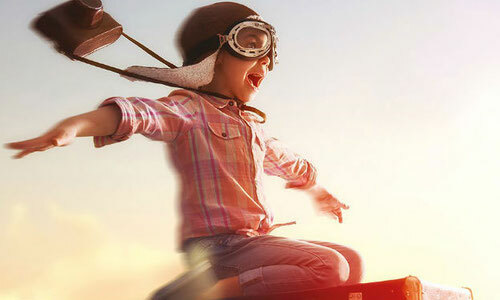 For children from 18 months to 3 year old accompanied by an adult. 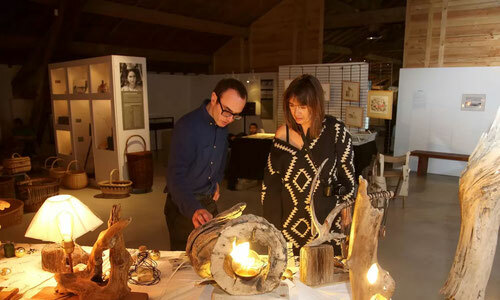 To celebrate the museum’s 20th anniversary, a Gardian christmas market will take place on December 15th and 16th with local producers, craftsmen and designers displaying their products. Horse rides for children, storytelling, role plays and workshops will be offered for this weekend of cultural shopping in order to prepare a Provencal christmas. Via Domitia’s construction by the Romans began in 120 BC, based on the routes created by Gauls. 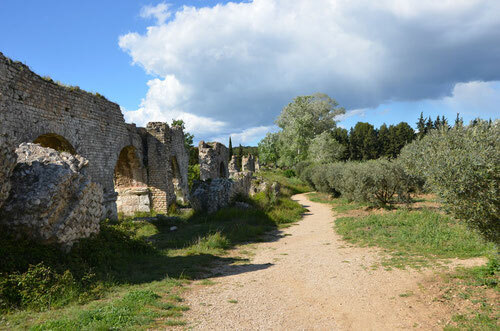 This road, named after his founder, the Consul Cneus Domitius Ahenobarbus, went from Italy to Spain, from Rome to Cadix, through the new transalpine provinces : Sisteron, Apt, Cavaillon, Glanum (Saint Rémy de Provence), Tarascon, Ugernum (Beaucaire), Nîmes, Béziers… A signposted route with didactic panels, at Saint Rémy, we will learn more about the history and the construction of the road. A journey to do with your family, walking or biking. 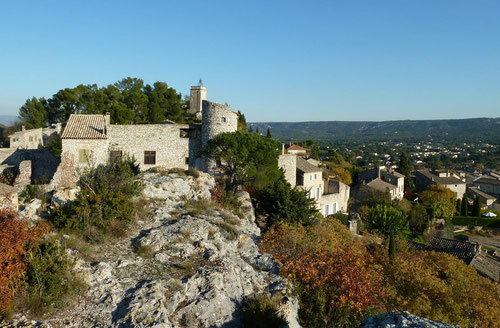 The jewel of Saint Rély de Provence, the Estrine museum is not only an architectural work of art, but also a cultural lab and a place to promote artists from the 20th and 21st century. 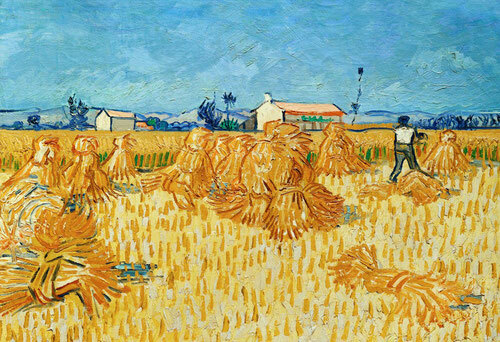 Présence Van Gogh, the association that started the project, is paying tribute to the artist’s contribution to modern and contemporary painting, and wants to highlight young artists like Van Gogh should have been in his time. The museum collections display a lot of contemporary art pieces and has created the centre of interpretation of Van Gogh. A key moment in the local life, not to be missed. Circus arts, tales, magic, dance, music or theatre… From the All Saints holidays to Christmas, the Momaix festival offers to kids and grown-ups a number of shows, workshops, snacks, garage sales at a moderate price and sometimes for free, across the city of Aix en Provence. From classic tales like Hansel and Gretel or the Wizard of Oz, to burlesque shows-workshops like « How to become a magician in less than 57 minutes », family outings will be amazing. The santon makers’ Mass at Saint Jean Baptiste du Faubourg church is the starting point of Christmas holidays. 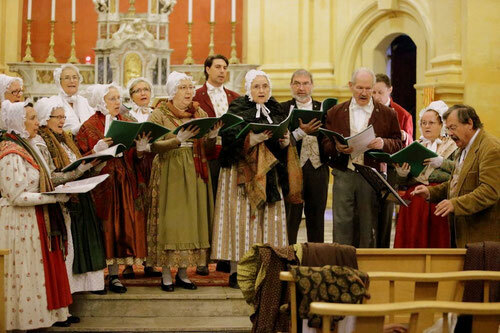 It is celebrated in Provençal by Monseigneur Michel Desplanches with Provençal Christmas carols. While entering the church, you will hear songs performed by the Cantarello Sestiano choir. During the Mass, children will ask the priest to bless the small Crêche they have made. When exiting the church, you will hear and see a parade in folk costumes, a blessing of the Santons Fair and folk dances performed by several local troupes. The exhibition Traverser la Lumière will begin on October 25th and will highlight a group of six painters defining themselves as « non-figurative » ones rather than abstract’s. You will see their work, translations of emotions created by nature, in particular the light’s expression, its spreading, its moves, its shards, reflections and transparency.